Just four hours after debuting his new Ceria Brewing Co. non-alcoholic, marijuana-infused, Belgian-style ale in Colorado dispensaries last December, it sold out. That fact is at least partially responsible for the incredible growth forecasts analysts are projecting for the cannabis space in the years ahead. According to BDS Analytics, beverages made up only about 5% of the annual U.S. edibles market, with sales of $30 million. By 2022, cannabis beverage sales are expected to expand by more than 10-fold, to $374 million. 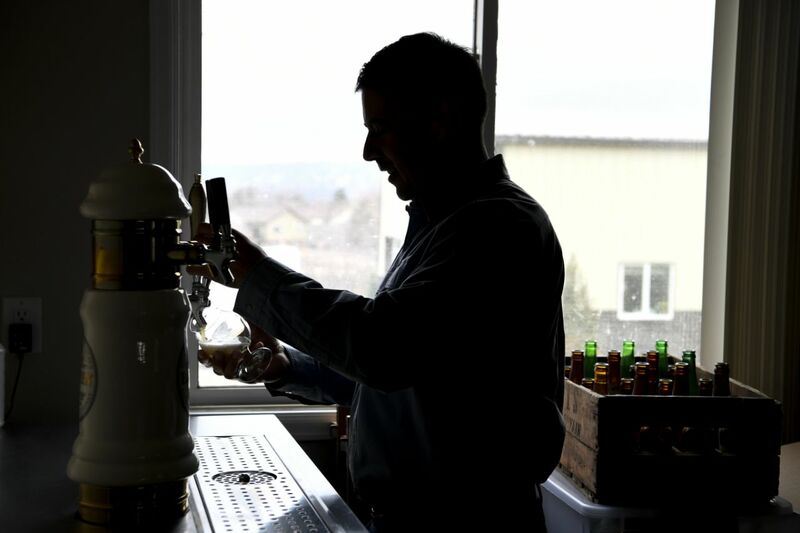 That growth opportunity has attracted more than just Villa’s Ceria Brewing Company. His beer now joins first mover Cannabiniers’ Two Roots brand of THC-infused beers in the race against the brewing behemoths, which have increasingly partnered with Canada’s leading marijuana companies. Corona importer Constellation Brands invested $4 billion in cannabis company Canopy Growth to pursue development of cannabis-infused non-alcoholic beer for sale in Canada by October when they are slated to be legalized. Molson Coors set up its own joint venture with Canadian cannabis company Hexo Corp. to pursue the same goal. But there is a little-known legal distinction in the law that Villa said might help his smaller non-alcoholic beer venture take on the brewing giants. Similar to Two Roots, Ceria is looking to establish brand power by expanding to multiple states in the U.S. before the major brewers introduce their products in Canada. Villa said overwhelming demand for his first batch led to not only building out his Colorado operation in March, but also his decision to expand distribution to California and Nevada dispensaries within the next three months. Due to federal restrictions on interstate cannabis commerce, Ceria will distribute the non-alcoholic beer base across state lines before infusing batches with THC in each state ahead of bottling. State and federal law both prohibit combining alcohol and marijuana in beverages for sale. True to the craft brew brand, Ceria’s expanded product line will also include varying doses of the psychoactive compound THC to meet consumer needs. 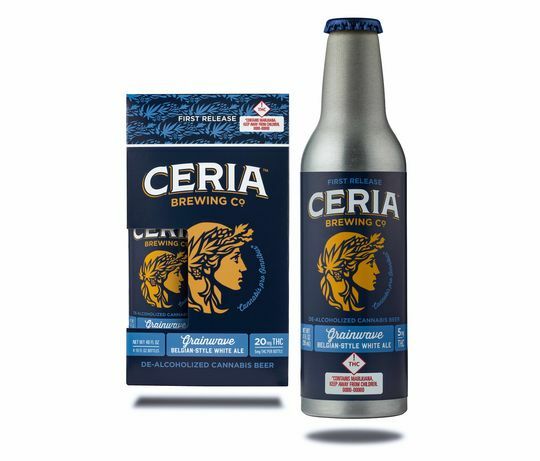 Villa said Ceria will soon offer a non-alcoholic IPA with 10mg of THC and 10mg of the non-psychoactive CBD, as well as a light beer with just 2.5mg of THC. “We’ve heard from a lot of young people who say they want to remain in control,” Villa said, adding that the beers’ low doses allow them to be consumed casually. As for Ceria’s target demographic, it’s not just younger users who may already be comfortable with cannabis. At a price point of $7 to $8 per 10-ounce beer, Ceria’s price point is a bit more expensive than a beer drinker might be accustomed to paying, but the product obviously comes with different effects than a traditional beer. 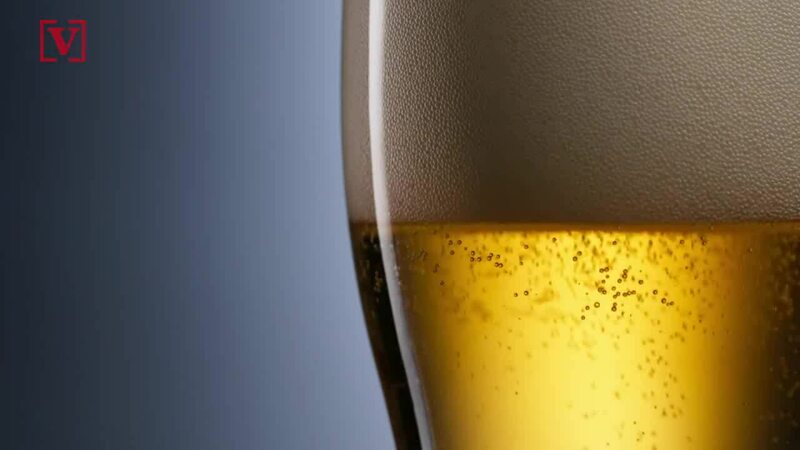 Villa’s Belgian-style THC-infused beer can also only be purchased at about 16 Colorado dispensaries scattered throughout the state. However, Villa hopes customers in California will eventually be able to have his products delivered directly to their homes when the company expands later this year. Villa declined to disclose launch-to-date dollar sales citing competition concerns, but projects that the category’s growth could exceed analyst expectations if cannabis is legalized on a federal level. Ceria recently closed its Series A fundraising round, bringing on at least one institutional investor — the first since Villa and his wife, Jodi, self-funded the company in early 2018. An SEC filing from February showed an earlier intent to offer about $20 million in the venture, but did not list outside investors. Whether or not Ceria can duplicate the success Villa saw with Blue Moon remains to be seen, but at the very least, the husband-and-wife duo agree that the startup life trumps relaxing in retirement. I'd give it a shot. just for science' sake.